Designed after the American medical school educational platform, Washington Laser Institute employs a systematic approach to patient assessment and care. A graduate of Washington Laser Institute will have the confidence and knowledge to compete for the top tier medical esthetic employment opportunities nationwide and receive certification to fulfill the Washington State Master Esthetician requirements. At Washington Laser Institute, we will prepare you to take the Master Esthetician Written and Practical Examination administered by NIC which is required for the Master Eshteician License. Washington Laser Institute prepares the medical aesthetician for the Master Esthetician License through the full 450 hour program. Students that are enrolled in a 1200 hour medical esthetic program qualify to enroll as an extern. We are a certified externship site and hold the required Salon Shop License required by DOL for accepting externs. All classes are designed to meet the needs of the esthetician whether employed or recently graduated from an esthetic program. In an effort to meet the demands of the several estheticians that wish to obtain the Master Esthetician License, Washington Laser Institute will offer several options for classes. Please register now. 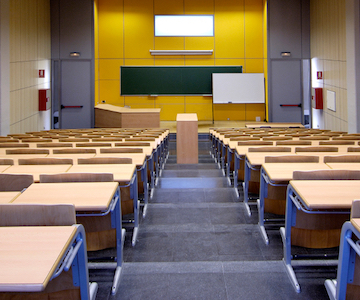 Classes are small for optimal learning experience. Call 855-755-1064 and place a non refundable $500 to reserve your spot. The advanced laser training programs have a high teacher to student ratio making our programs comprehensive. Washington Laser Institute has the largest number of lasers and other medical light and energy modalities in one facility. When deciding where to spend your money for Master Esthetician Certification, compare Washington Laser Institute to any other platform available. No program will offer you more exposure in the form of hands on with real patients than Washington Laser Institute. Clients will be supplied by the program allowing every student to formulate comprehensive treatment plans and perform laser treatments under the direct supervision of a physician.This parallels medical school training programs. Our physicians are not guest speakers or occasional "drop ins." 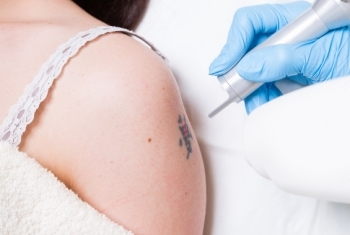 Instructors do not work for cosmetic laser companies as seen in many laser training facilities. 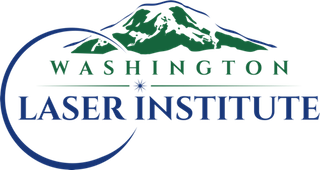 Washington Laser Institute will provide every graduating student that successfully completes the state designated required hours the experience to obtain a Master Esthetician License. The licensed master esthetician instructors are full time and experienced. Dedicated physician staff makes laser training successful. As with any clinical training, it is important to have a patient base. Washington Laser Institute provides the trainee with a variety of patients for our several services such as HAIR REMOVAL LASERS, ULTHERAPY, RF, RF MICRO NEEDLING and IPL treatments. WE PREPARE YOU FOR THE NIC ADMINISTERED WRITTEN AND PRACTICAL EXAMINATION REQUIRED FOR YOUR LICENSE. WE PROVIDE YOU WITH BOOKS AND BOARD KITS.